Putting the first one of these compilations together five years ago, who would've known that they would be received so well, allowing us to continue putting these out year after year; strong lineup after strong lineup, with virtually no repeats. Volume five is no exception! Fifteen barnstorming streetpunk/Oi! 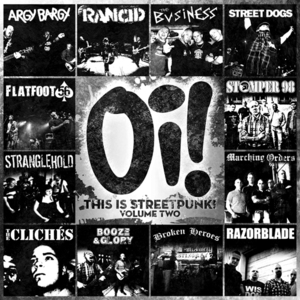 tracks from both established and up-and-coming bands, spanning the globe. Whether you know all of these bands or not, this is most definitely a compilation not to pass up. This 12" record comes with a 3" woven patch, making it a total 15" - the real deal, staying true with the gimmick of the previous editions. 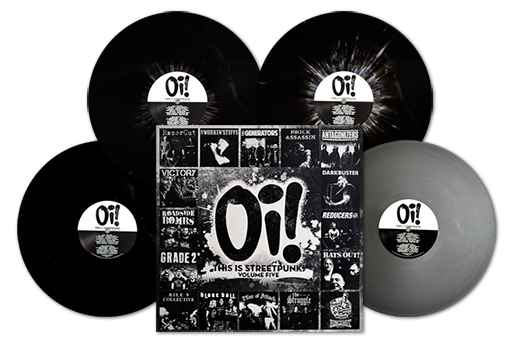 Like its predecessors (having been released on 11/11/11, 12/12/12, 3/13/13, 4/14/14), this one is to be released on 5/15/15. 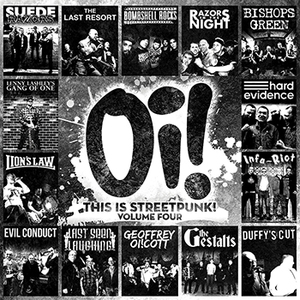 Oi! 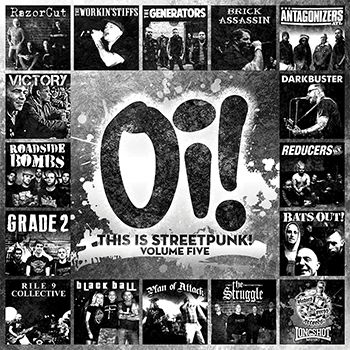 THIS IS STREETPUNK, Volume ONE - OUT 11/11/11 (11") piratespressrecords.com/Oi! 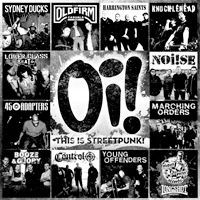 Whether you wanna call it Oi!, or streetpunk, or something else, it's those fast-paced, upbeat, witty, clever and inspiring tunes that have us all lacing up those boots and putting up those mohawks. 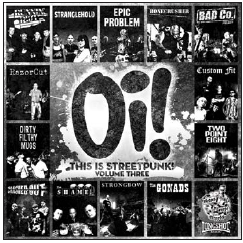 Here are fifteen more bands that share that love, and fifteen more great tracks to help you DJ that next punk rock drink-a-thon!